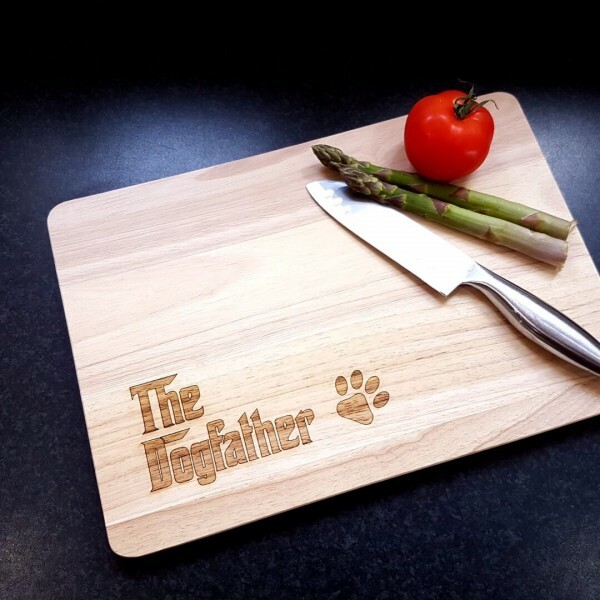 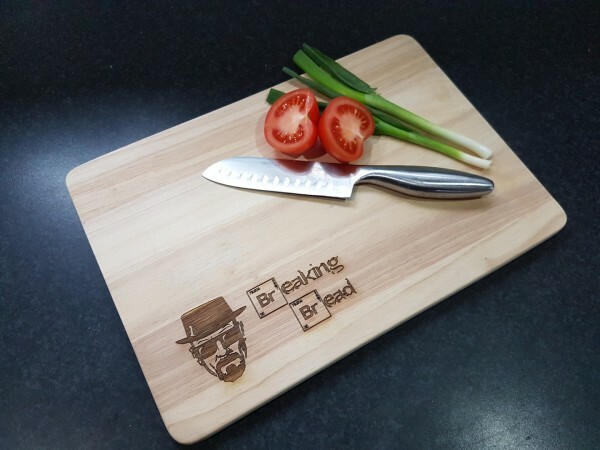 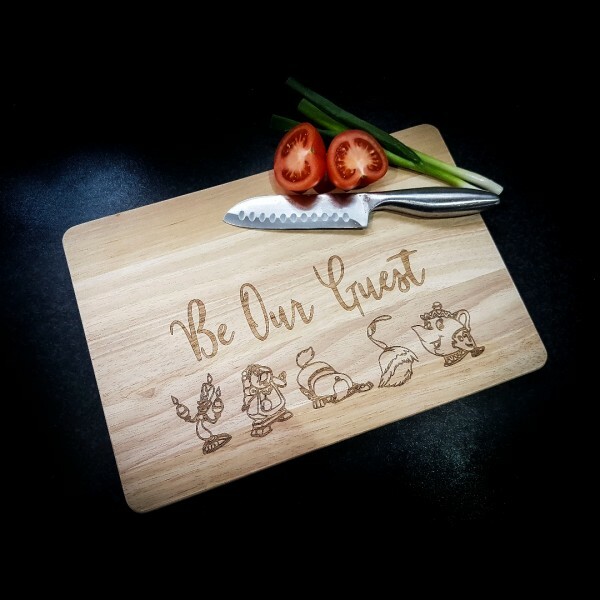 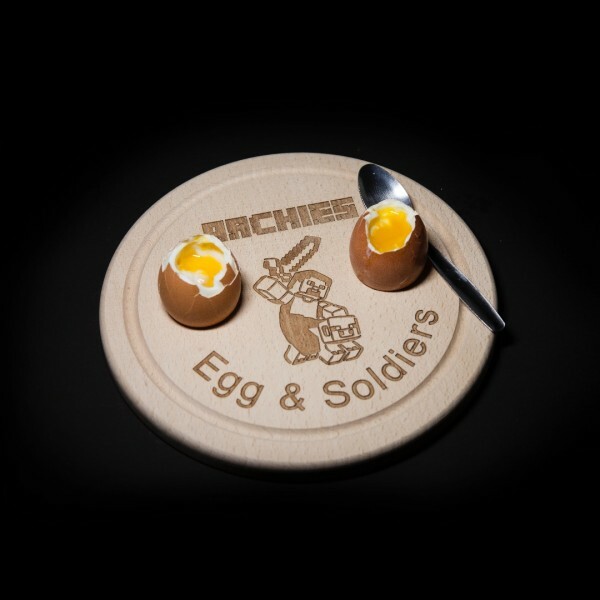 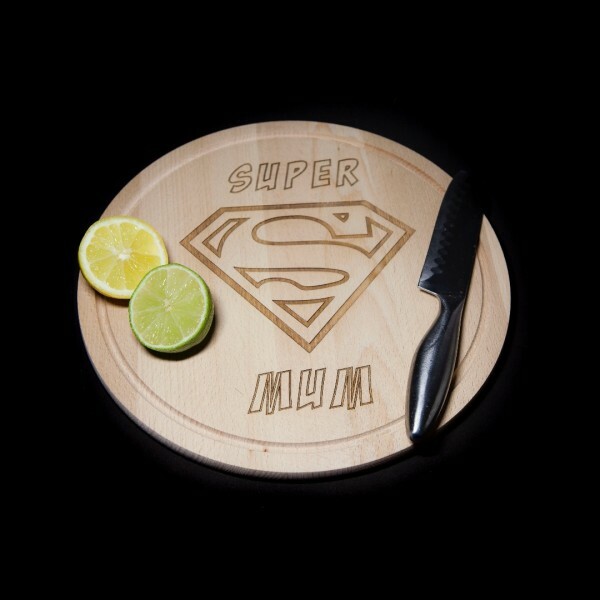 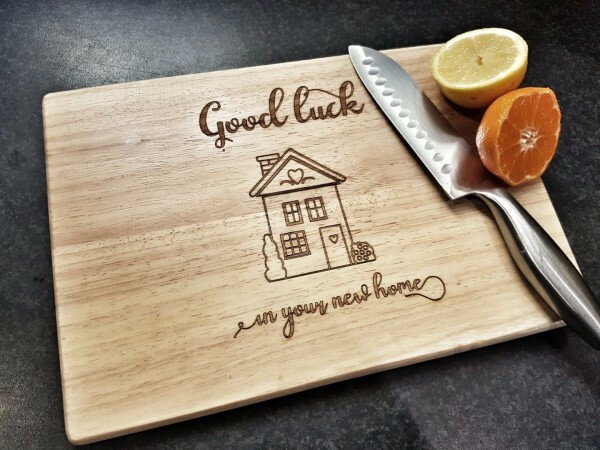 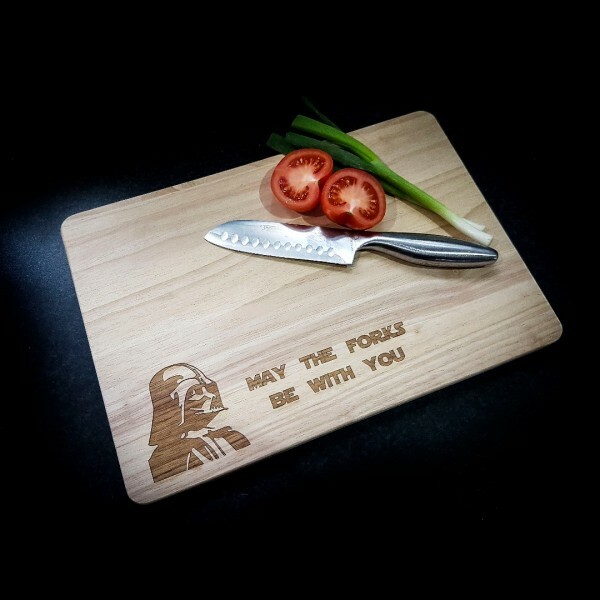 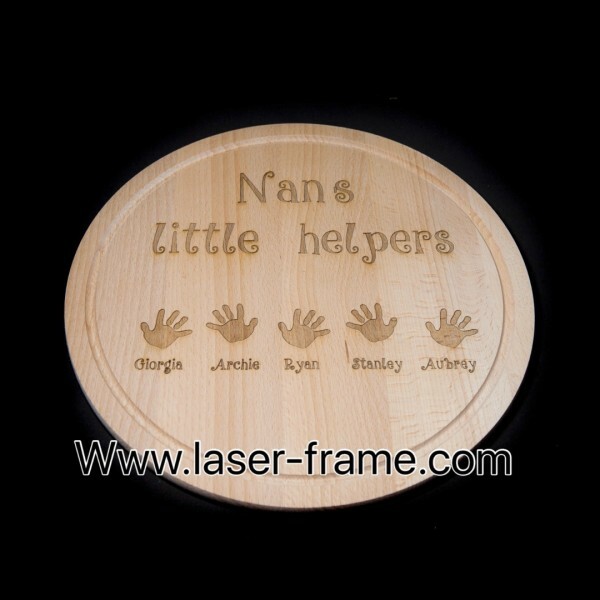 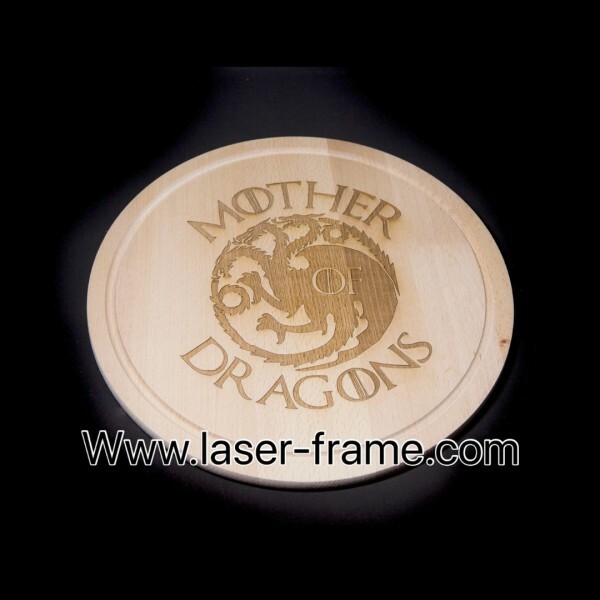 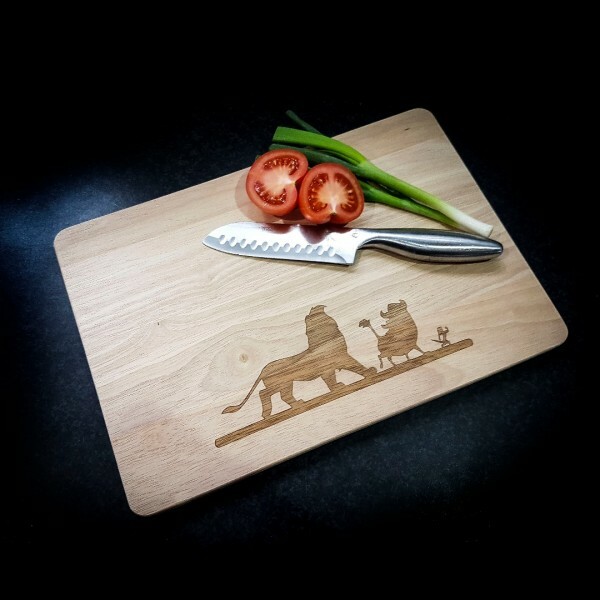 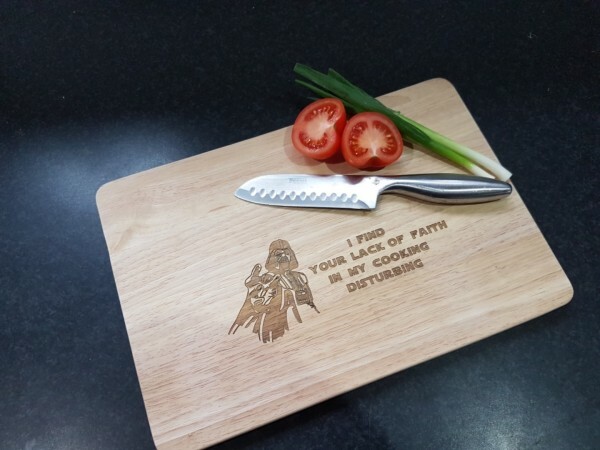 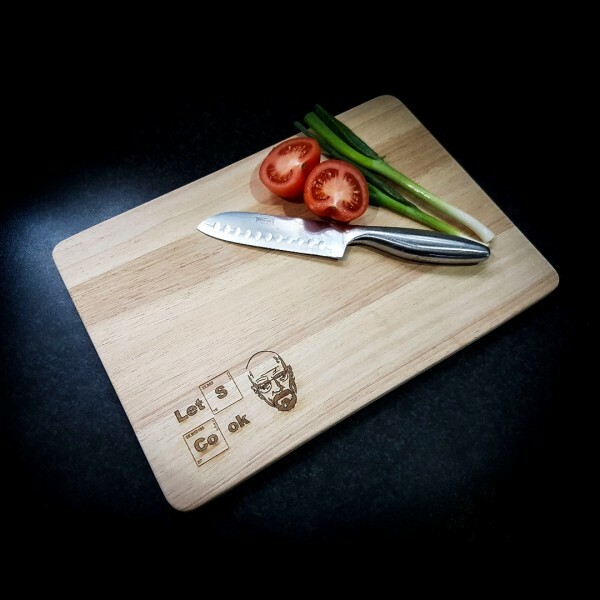 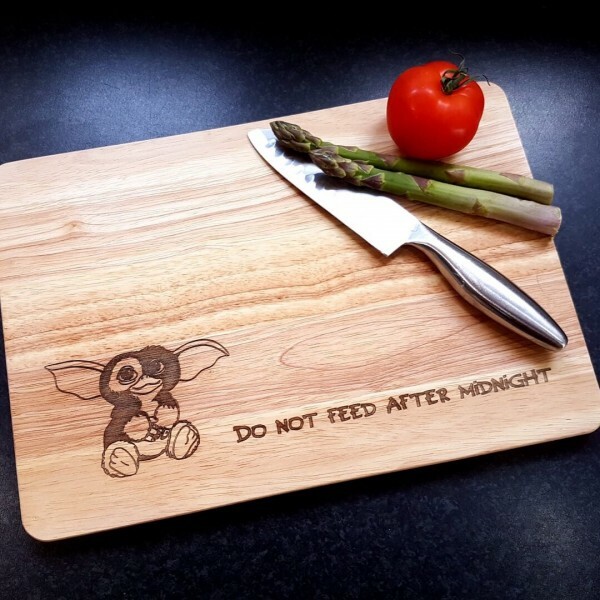 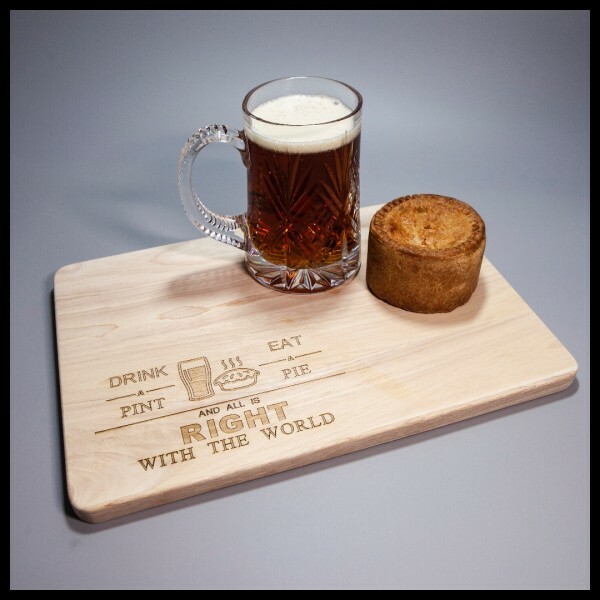 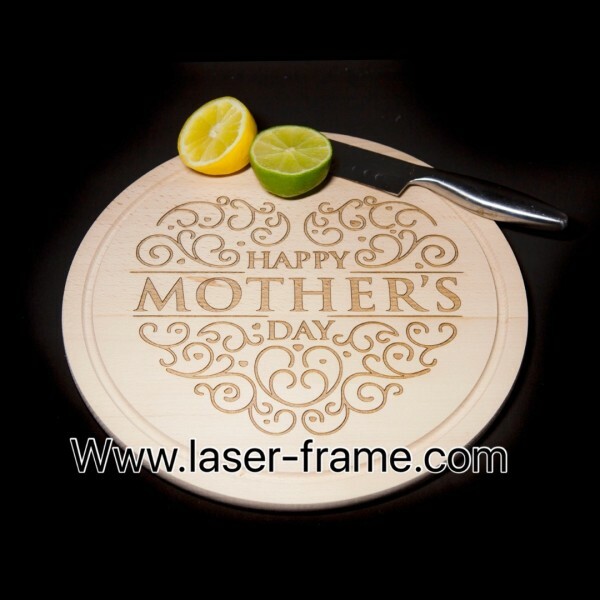 A RANGE OF WOODEN CHOPPING BOARDS WITH LASER ETCHED DESIGNS. 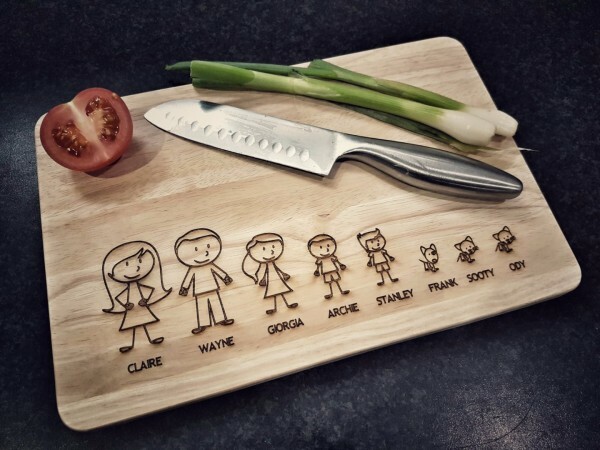 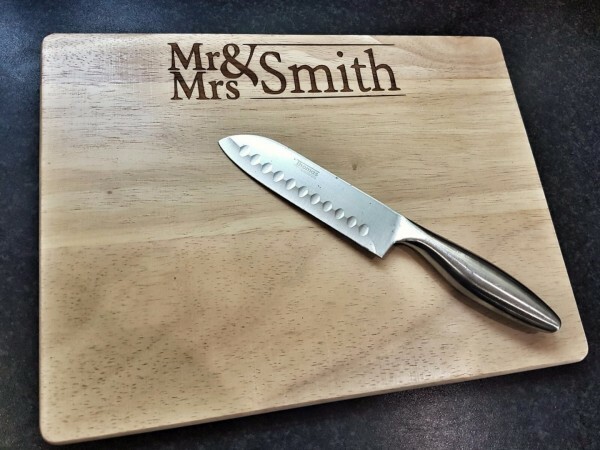 MR & MRS chopping board. 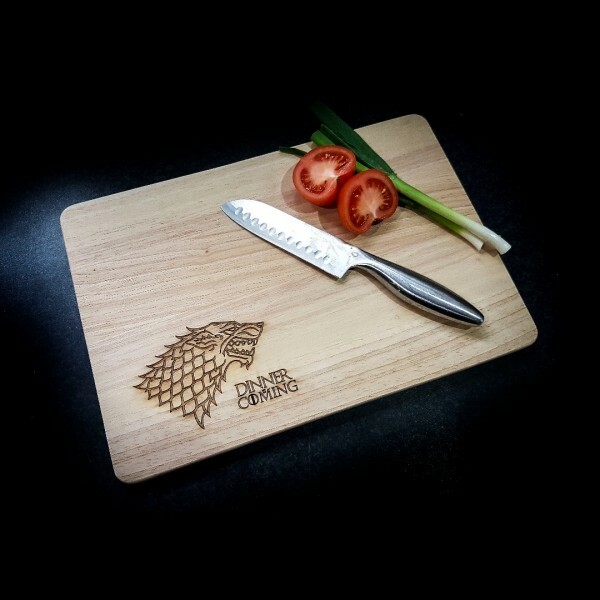 Game of Thrones Dinner is Coming chopping board.